At EnergyMyWay we believe in providing best advice and quality service when you install your renewable energy solution. At EnergyMyWay we believe in providing best advice and quality service. 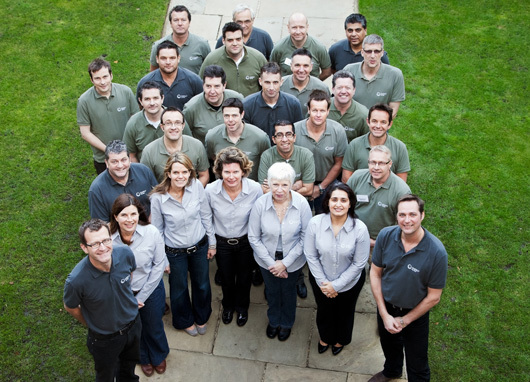 The team at the heart of the business offer a unique combination of skills, knowledge and experience.